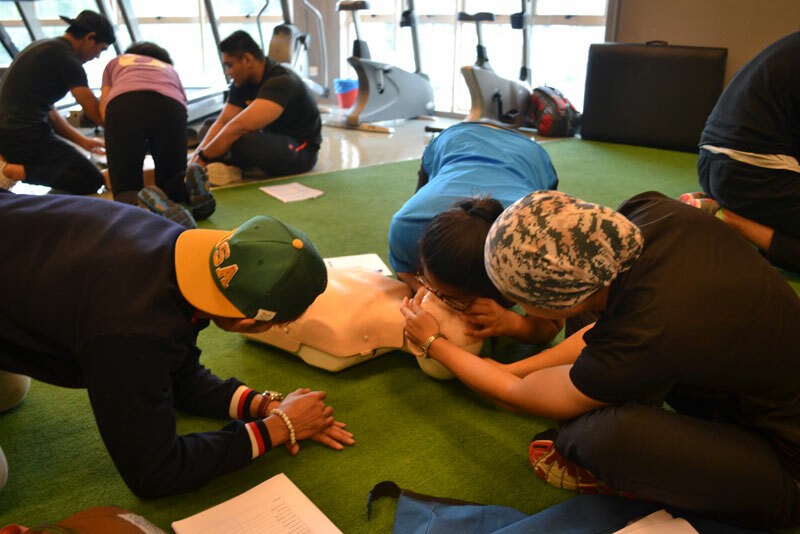 Learn how to provide primary care during life-threatening emergency situations. 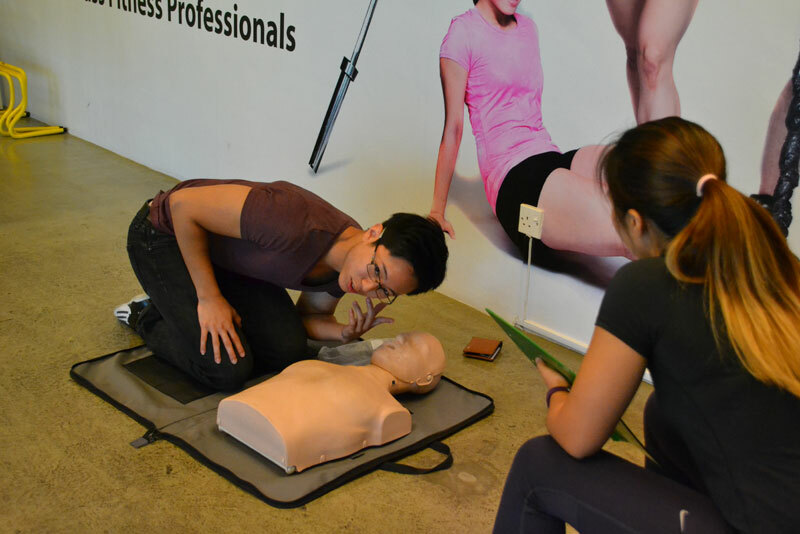 Equip yourself with basic life support skills and automated external defibrillator (AED) training. This course is suitable for everyone!